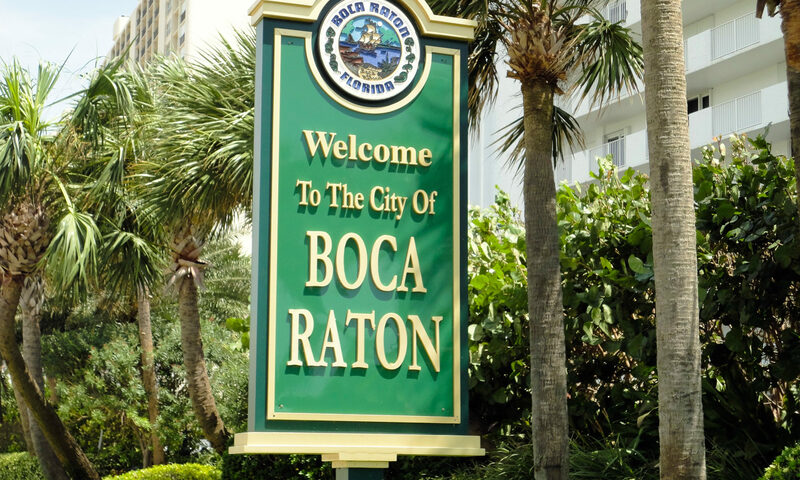 A subdivision of Century Village Boca Raton. Properties in Fanshaw offer an active adult community ideal for you! 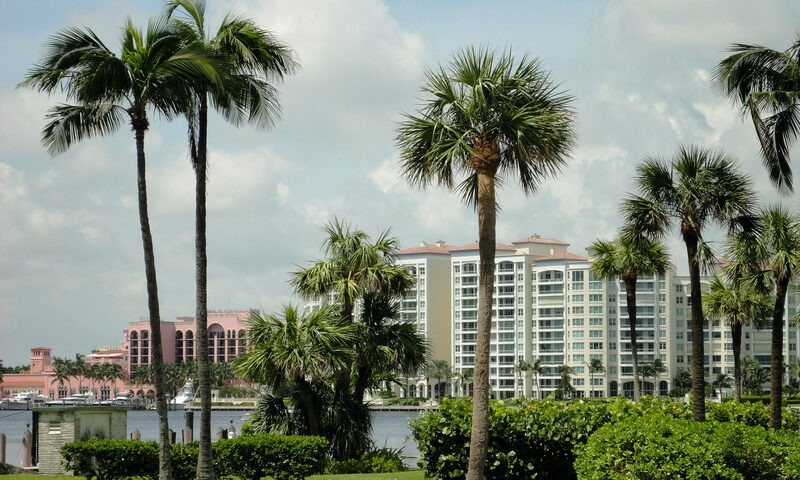 These condominiums are located within Century Village in Boca Raton, Florida. This 55+ community offers residences with all the amenities for you to enjoy in your active lifestyle. 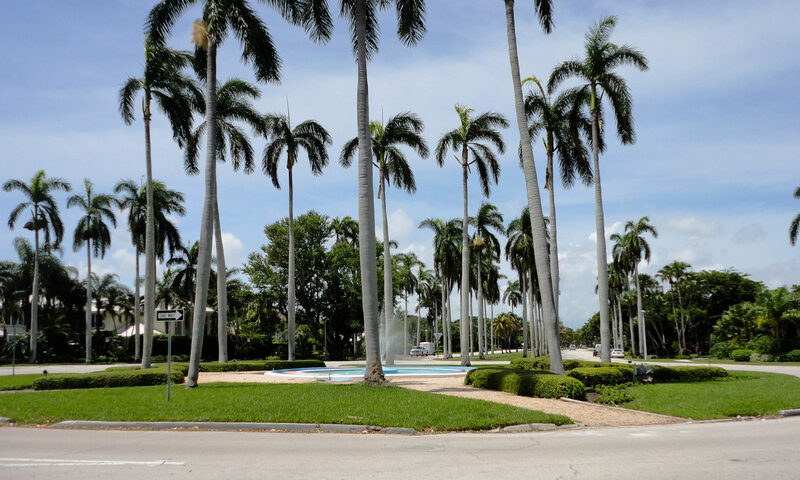 This community is located off of Lyons Road and Glades Road. The community of Fanshaw offers an HOA neighborhood with a manned gate. These condominiums are CBS constructed. With buildings 3 stories high and 42 units per building, this location is ideal. This parcel of Century Village real estate offers every amenity that you can possibly look for when living an active lifestyle. This community offers biking trails, billiards and shuffleboard laundry, library, fitness center and pool. If you ever need to leave, there is a courtesy shuttle bus to take you where you need to go. 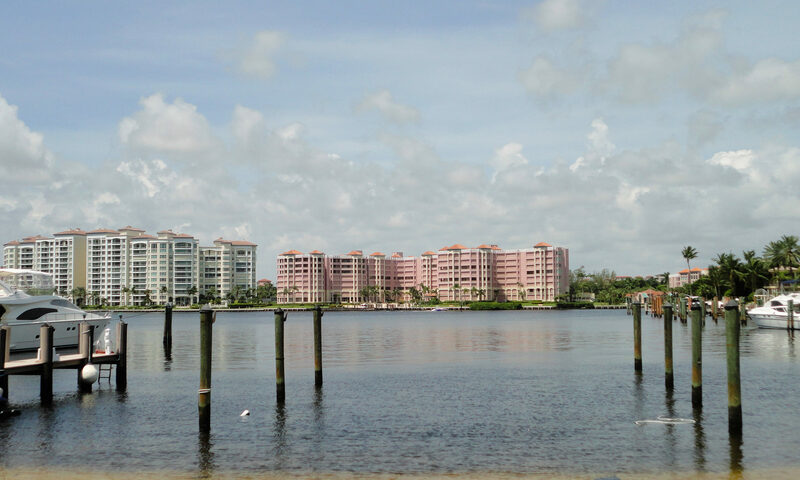 The ride will never be long because you are close to shopping, dining, entertainment, and beaches! We look forward to helping you find the right home. Let us know how we can help you! I am interested in learning more about Fanshaw homes.